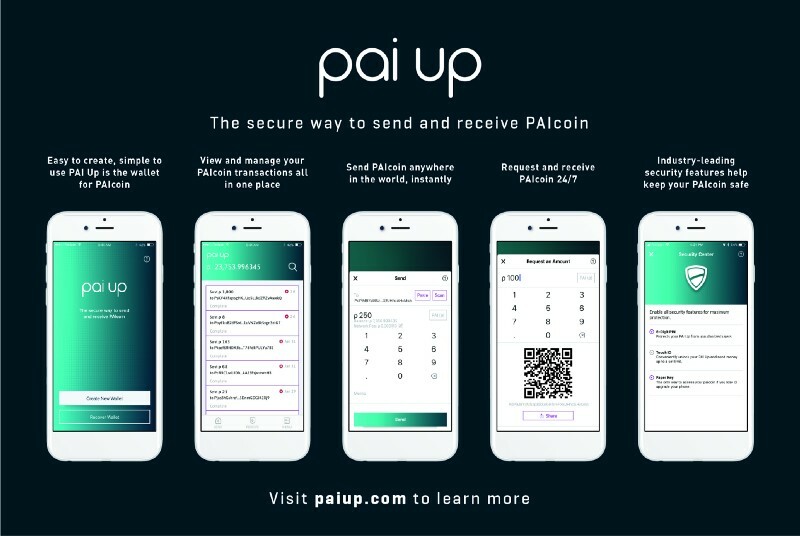 Project PAI is very excited to announce the release of PAI Up - a third party mobile wallet for PAI Coin, created by the Project PAI developer community. The PAI Up wallet was developed by Lanier AI Labs to be secure, private, and easy to use. PAI Up is available now for Android and iOS. To download the app, visit paiup.com . PAI Coin is the only native digital currency of the Project PAI Blockchain, and will be a central element for interactions on the PAI blockchain. With PAI Coin, you will soon be able to create your own Personal AI that looks and sounds like you, secured and authenticated on the PAI blockchain. In addition, you will be able to engage in many unique experiences featuring PAI, always with control of your digital identity and your digital data. Lanier AI is also working on a desktop app for both Mac and PC, a WeChat mini program wallet, and a web app which will be available soon. This is so exciting! I'm downloading PAI UP right now. I'm wondering how PAI's blockchain differs from other cryptocurrencies such as Ethereum and Bitcoin? Also, how was the price of a PAI coin, at launch, determined. WOW! This is so awesome! What an amazing idea. Today we have mobile wallets for our banks, so why not PAI Coin?! I can't wait to use it, downloading right now! What kind of security features does this app have to keep our information safe? Also, how easy is it to navigate? Awesome idea to create a mobile app. Going to download soon and explore once I know more about it. Hello, jmcmul! It is extremely important to keep users information safe and secure! Thus, PAI Up enables all security features for maximum protection including a 6-digit pin, a Face ID authentication or a fingerprint authentication, and Paper key that allows every user to have different combinations of paper keys. Also, a lot of users already commented that the wallet is very easy and simple to use! Let us know what you think of this app and stay tuned for some exciting news updates! I'm very excited that this app just came out!! Since PAI wallet has many features especially high end security, what makes it different than other cryptocurrencies like bitcoin?